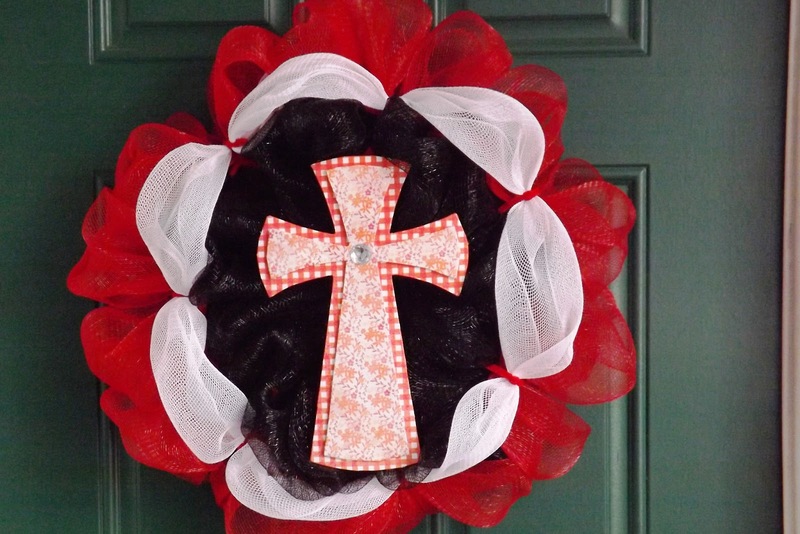 Here are the custom wreaths that I have made to date. I love working with customers to create these one of a kind gifts. 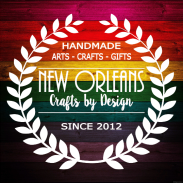 Feel free to contact me by email at neworleanscraftsbydesign@gmail.com if you are interested in a custom wreath!! One of my family members is a huge Jimmy Buffet fan. 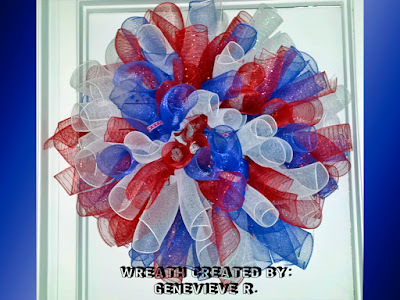 Her son wanted me to make here a wreath for Mothers Day and this is the design I came up with. Same family as mentioned above. This time he wanted me to make a wreath for his sisters birthday. I was told her favorite colors were pink and green and that she loved butterflies. Together, we came up with this idea. 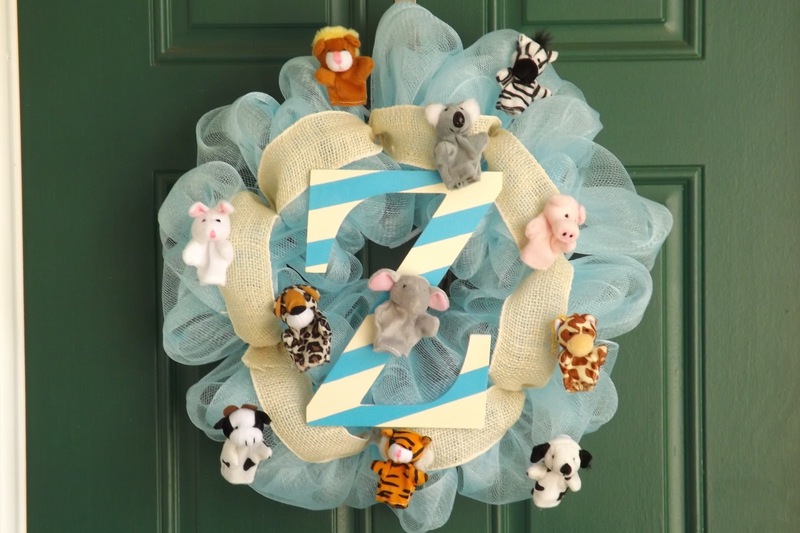 This wreath was made for a good friends nursery. I was given the theme and the baby's name. 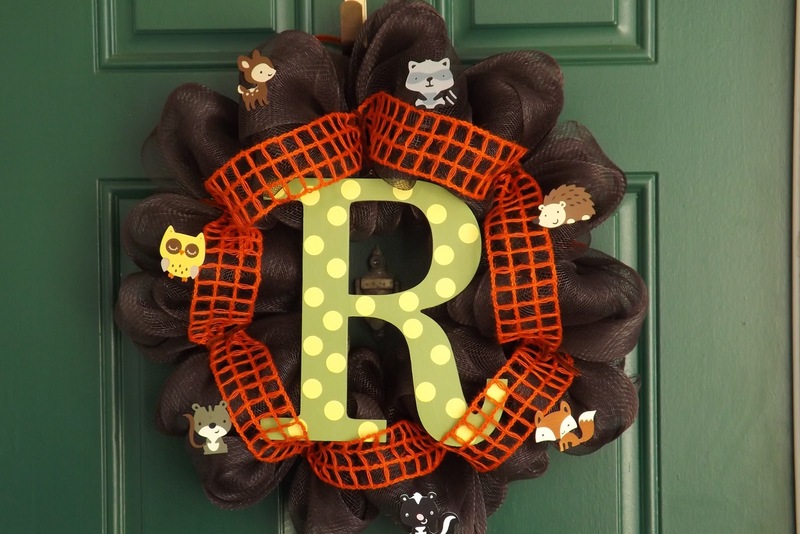 This was the first wreath I made for a nursery. Once again, I was asked to make a wreath for a nursery. I was told the baby's name and that the mother really liked elephants and animals in general. It took me a little while to decide what I wanted to do. Then, I found these cute little plush finger puppets online and thought they would be perfect for the wreath. I just attached them with velcro so they can be removed to play with from time to time. 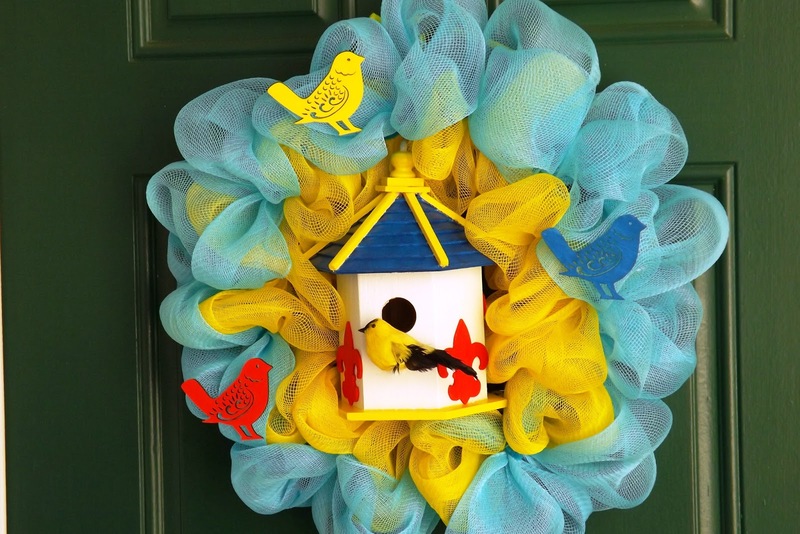 My cousin requested this wreath to give as a birthday gift. 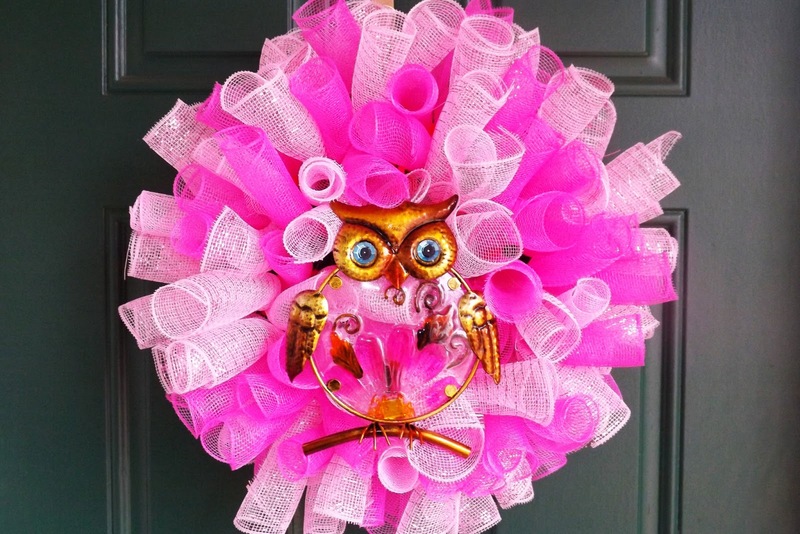 I was told that the birthday girl loves pink and owls. Other than that, the only specification was she wanted a spiral wreath. Same cousin as above wanted to give a gift to a friend that was graduating from San Diego State. She wanted me to use the school colors. She also advised that her friend loved the color orange and asked to include a cross. Made this one for my sister-in-law. 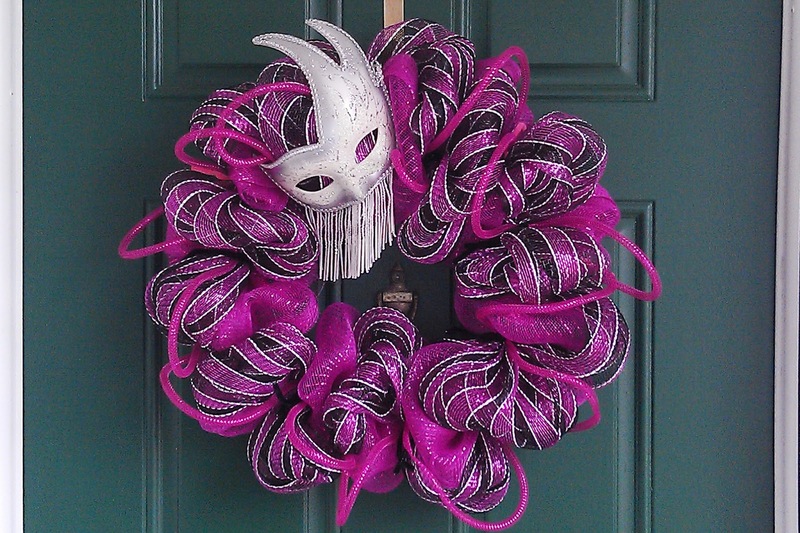 She told me her favorite colors and that she wanted a mask on the wreath. I was asked if I was interested in making a donation for a silent auction to benefit an elementary school. I was told I could make anything I wanted. Another cousin of mine is a cancer survivor. She recently asked me to make a donation for her Relay for Life Event. There were not specifications for the wreath. 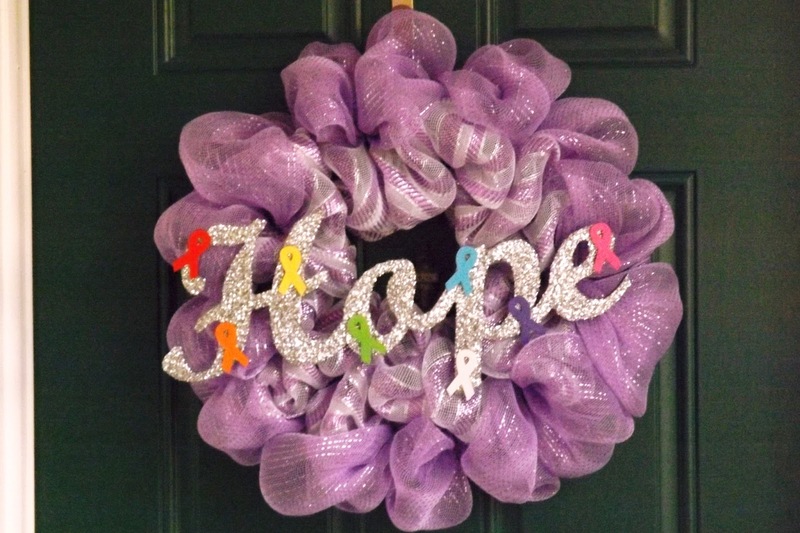 I found small wooden ribbon shapes online and painted them various colors to represent different illnesses/cancers. I was contacted by someone that found my Facebook Fan Page. She advised that her church was having a fund raising event for their yearly Christmas Piano Concert. I agreed to donate a wreath for a silent auction. I was told I could make anything I wanted but wanted to make sure the wreath matched the occasion. 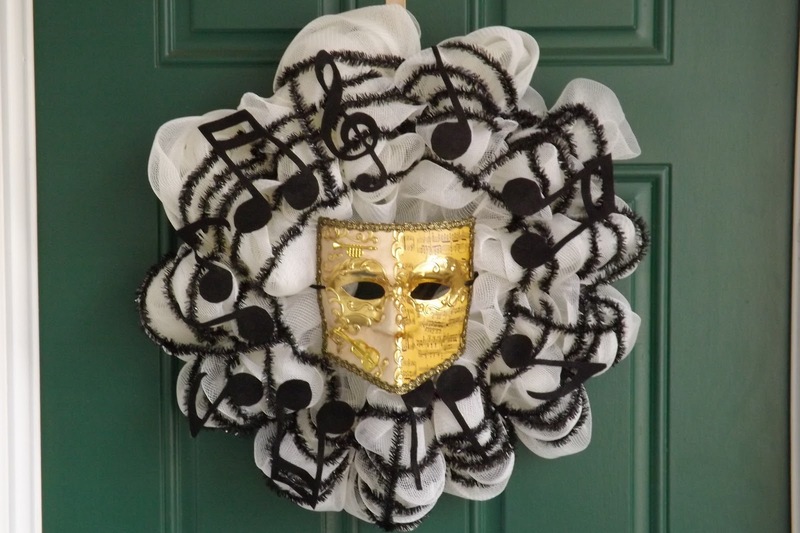 I used tinsel roping to make bars of music then cut the notes out of felt. It was something a little different but I believe it came out great. 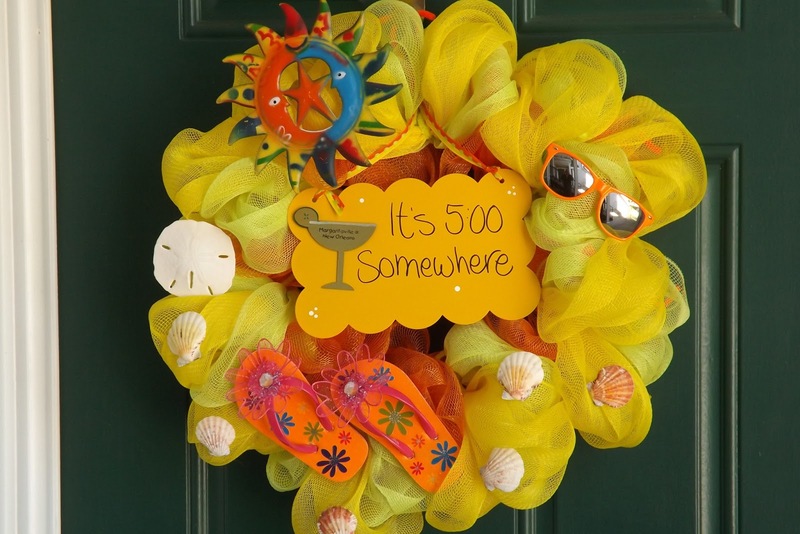 Do you have nautical wreaths?